Today, we’re excited to announce that MySwimPro has partnered with Masters Swimming Canada and has been designated the Official 2018 Swim Training Technology Partner for the organization. Masters Swimming Canada (MSC) services adult Canadians 18+ in the participation in masters swimming; offering different swim programs that provide for a lifetime of growth, discovery, and personal achievement. This partnership will grant MSC participants exclusive promotions to train with a MySwimPro Premium Membership. MSC members will benefit from an expanded library of training programs, instructional drills and educational videos that are personalized to their speed and ability. MySwimPro and MSC also will collaborate throughout the partnership on innovative initiatives in swimming technology, training education and growth outreach for the sport. 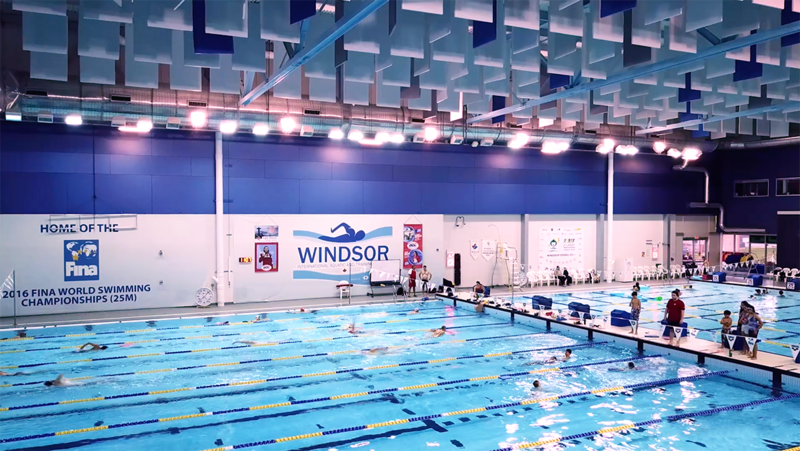 In November 2017, we traveled to the Windsor International Aquatic and Training Centre to meet with the Windsor Essex Masters Swim Team. We enjoyed getting to know local swimmers and coach Andrei Semenov and can not wait to be “back in Canada” with this partnership! 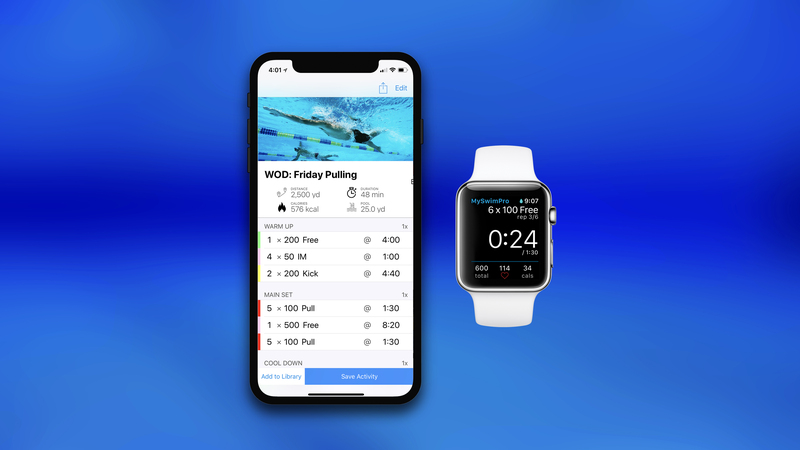 By partnering with Masters Swimming Canada this week, and the Global Swim Series last week, MySwimPro is taking yet another step in shaping the future of adult fitness swimming. “We’re very excited to partner with the Masters Swimming Canada and help more swimmers live healthier lives through swimming. MSC has done a fantastic job engaging their members and we’re thrilled to offer personalized coaching through our applications for adult swimmers in Canada.” said Fares Ksebati, CEO of MySwimPro. Masters Swimming Canada (MSC) services adult Canadians 18+ in the participation in masters swimming; offering different swim programs that provide for a lifetime of growth, discovery, and personal achievement. Visit www.mastersswimmingcanada.ca to learn more. Click here to download the FREE MySwimPro app today and start swimming smarter!